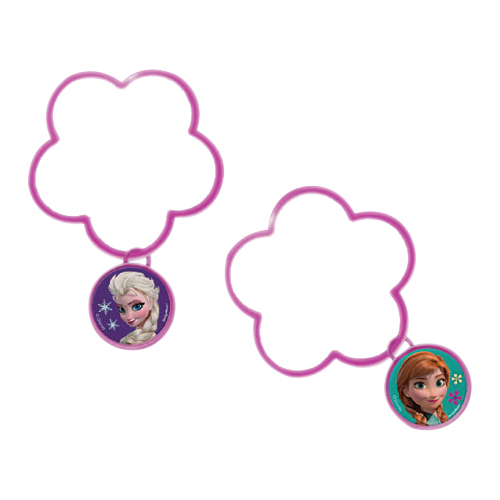 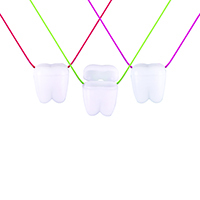 Tooth Saver Necklaces Necklaces, 144/Pkg. 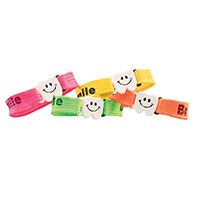 Dental Bracelets Bracelet w/Saying, 7.5" by 0.5", 24/Pkg. 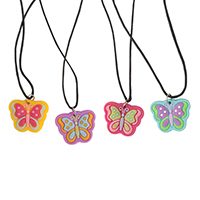 Butterfly Necklaces Butterfly Necklace, 72/Pkg. 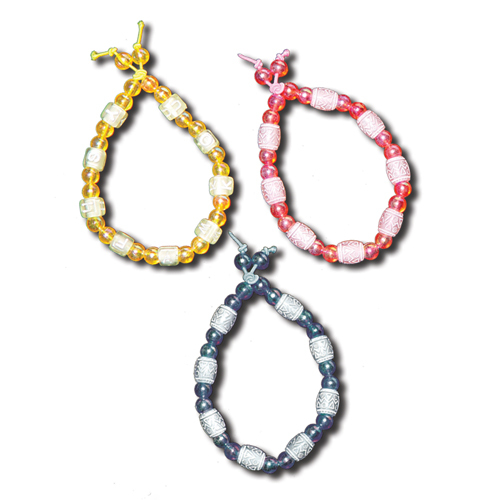 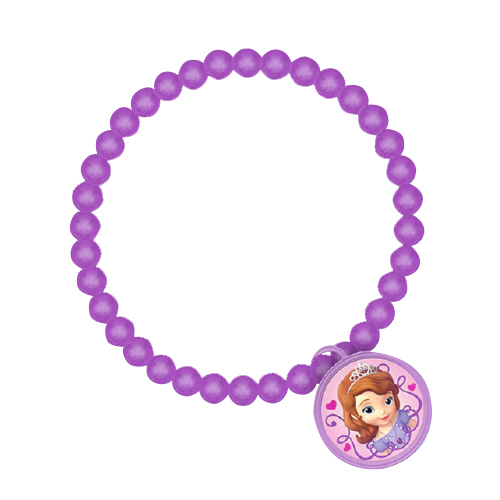 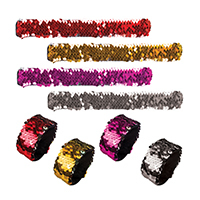 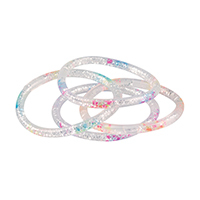 Rainbow Glitter Water Bracelets Glitter Water Bracelets, 36/Pkg. 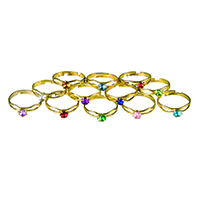 Rubbery Rings Rubbery Ring Assortment, 72/Pkg. 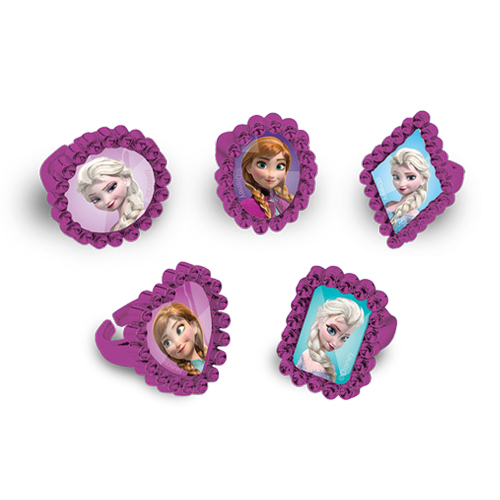 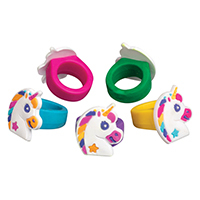 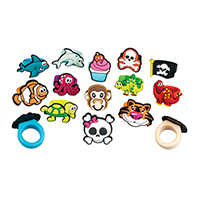 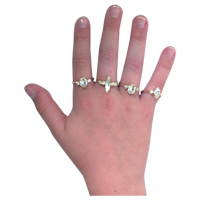 Rubbery Rings Unicorn Rings, 36/Pkg. 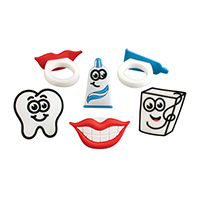 Rubbery Rings Dental Ring Assortment, 48/Pkg. 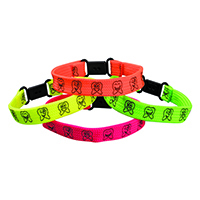 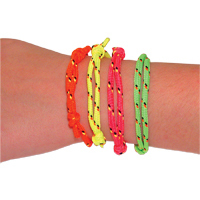 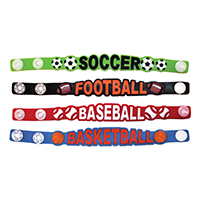 Sport Design Bracelets Sport Designs Bracelets, 36/Pkg. 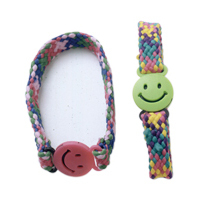 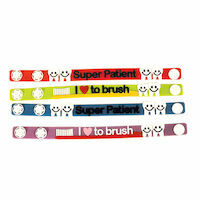 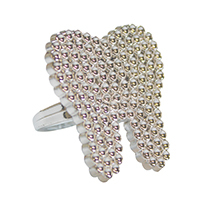 Dental Bracelets Woven Cloth Bracelet w/Teeth, 72/Pkg. 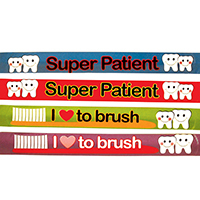 Dental Bracelets Woven Cloth Bracelet w/Sayings, 48/Pkg.